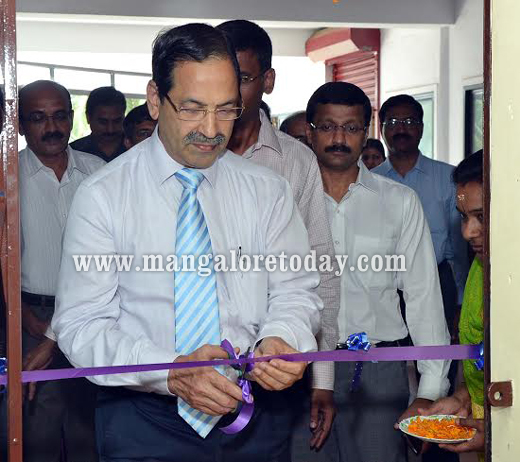 Mangalore, Sep 16, 2014: Inaugurating their office at City Trade Center, opposite City Hospital, Kadri, Asianet Satellite Communication Limited launched its digital cable TV service here on Monday September 15. 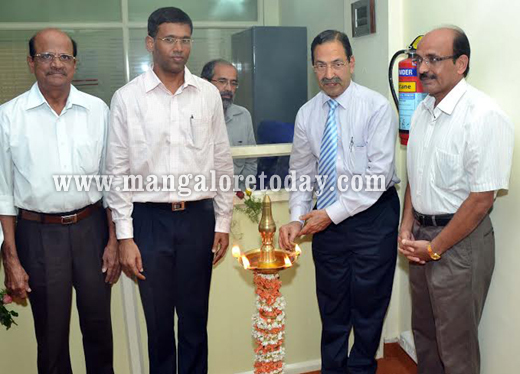 G Sankarnarayana, the president and chief operating officer said that Asianet Satellite Communications Limited has been serving over the past two decades in Kerala with cable TV, broadband internet and television channels and now for the first time has arrived in Mangalore. It will offer digital cable TV service o start with and provide 200-plus video channels, premium HD channels and 20-plus Kannada channels. Dr Bhasker Shetty, MD of City Hospital Research and Diagnostic Centre said, "Media is the fourth pillar of democracy. Media has responsibility to disseminate important and useful information to the society. Channels, should work with social concern. Better society can be created only if media gives positive information to society." 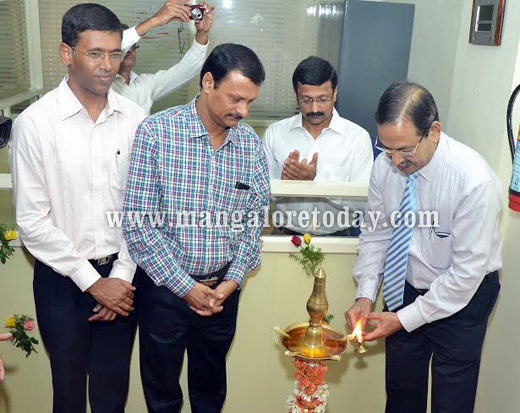 G Shreekumar, Regional Business Head, Mangalore, Rajeev, M P Ramachandran and other were present. Press Release highlights : Asianet Satellite Communication Limited with digital cable TV service provides high speed internet to subscribers. 200-plus video channels, 20-plus Kannada channels, premium HD channels and digital set-top boxes are available in high definition and standard definition. Digital Set Top boxes are manufactured by CISCO, a global leader for digital and broadband solutions. Next generation digital TV with high definition set-top boxes, smart STBs with HD quality picture and recording facility will also be available. Asianet partnered with CISCO, for digital solutions, set top boxes and broadband network. The strength of CISCO world class videos and broadband solutions unquiely positions Asianet to offer a high quality TV watching exeperience to its subscribers. Asianet plans to introduce 350 channels, including 25 high definition channels and advanced services such as HD, HD DVR, multi screen viewing and movie on demand. Asianet will be rolling out value added service with VOD (video on demand) to digital customers and will also extend digital TV services to different platforms such as smart phones, tablets, stated a press release.